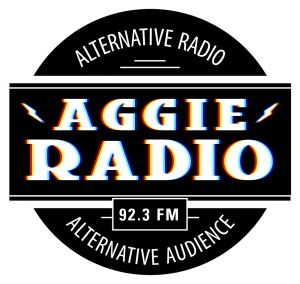 We have some exciting news!!! 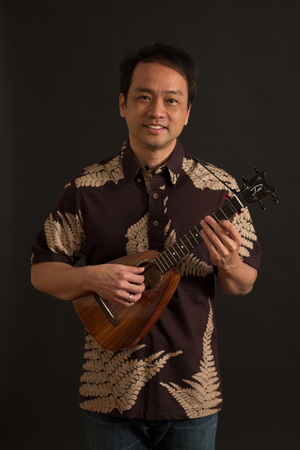 Multi-Grammy Award winner Daniel Ho will be headlining at this year’s Utah Ukulele Festival. We are more than excited to welcome him out as part of our UUF ohana. A huge mahalo to Ohana Music for sponsoring Daniel’s participation at this year’s festival. We are looking forward to his performance and workshop this year.